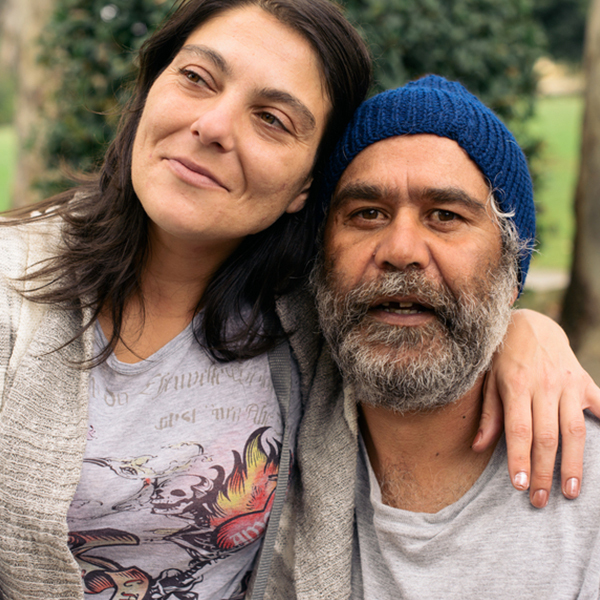 The development of a culturally appropriate Quality Framework for services funded under the National Aboriginal and Torres Strait Islander Flexible Aged Care Program was one of a group of Australian Government measures which support access to quality aged care services for people from Aboriginal and Torres Strait Islander communities. AHA, in partnership with Yaran Business Services, was engaged by the Department to develop the Quality Framework. This project developed an independent Quality Framework and established a baseline set of quality standards for the provision of care-related services to aged care recipients. The project involved wide consultation with service providers and Departmental staff, including State and Territory Officers. Piloting of the framework was undertaken by AHA, who visited 28 services across Australia. This involved extensive preparatory work with each service, time on site with both a quality reviewer and Aboriginal Cultural Advisor and post review support. The National Aboriginal and Torres Strait Islander Flexible Aged Care Program funds 29 services, and supports about 700 people, mainly in rural and remote areas.